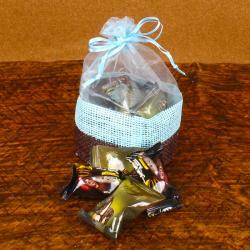 Product Consists : Sapphire Assortment Chocolate (Weight : 175 gms). Chocolates are best gift for any special occasion. This Sapphire Assortment Chocolate contains Weight : 175 gms. 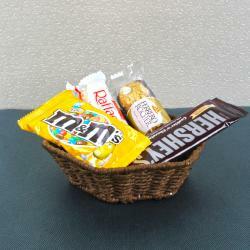 There are varieties of chocolates available in the market. 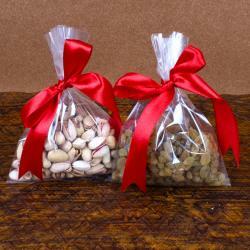 Giftacrossindia.com brings to you this very delicious box of chocolate coated almonds which is all set to delight the receiver. This dark crunchy almond chocolate is very luscious. All the chocolates are packed in a square shaped air tight tin box. The combination of chocolate and dry fruits is worth enjoying. 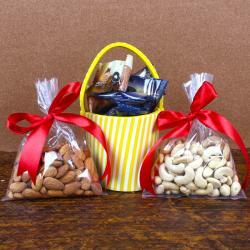 Buy this delightful almond chocolate box for yourself and enjoy the heavenly taste. 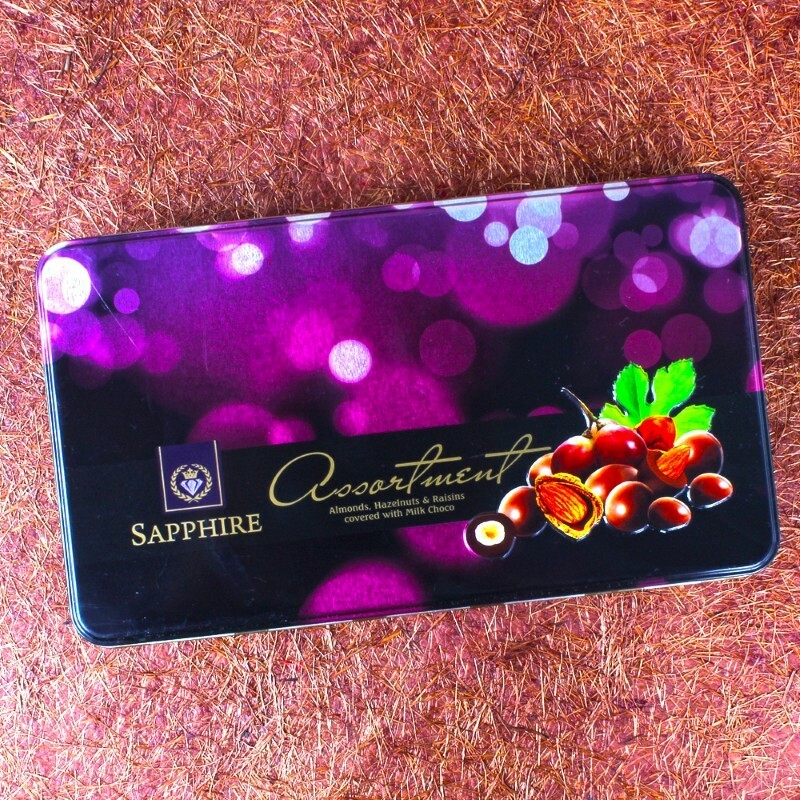 Product Includes : Sapphire Assortment Chocolate (Weight : 175 gms).